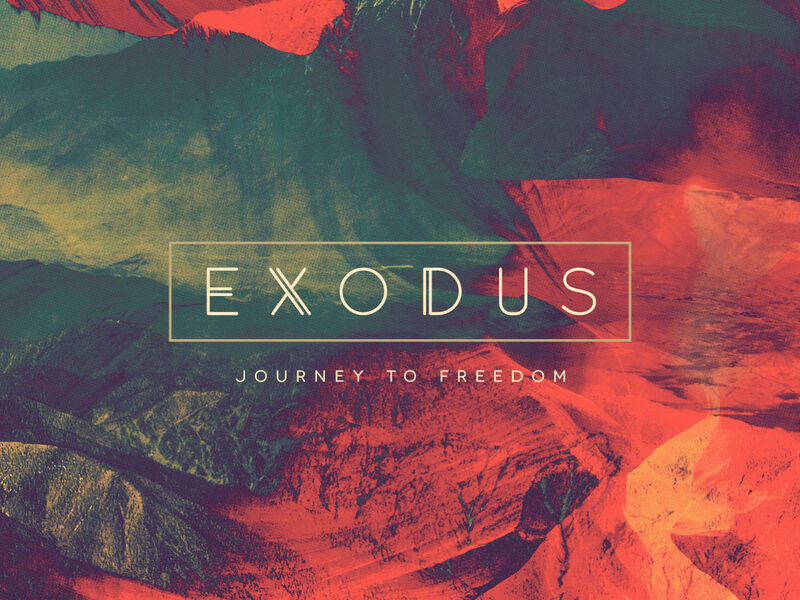 Please join us Wednesday evenings as we walk through the book of Exodus! This study is a supplement to the Sunday morning sermon series. We will begin with prayer at 7 p.m. with Bible study immediately following. The study will take place in the main sanctuary. We would love to see you there!